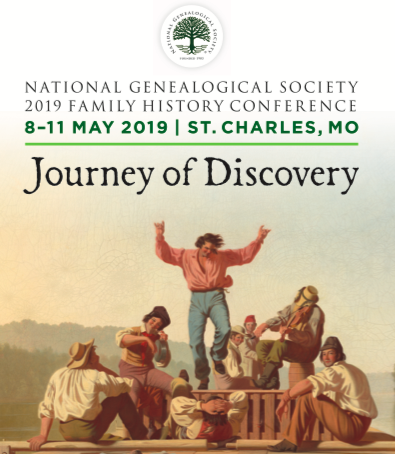 This upcoming conference includes more than 150 unique lectures of topics such as vital records and religious records, migration and immigration, U.S. census and military records, land records and maps, and so much more. Every conference attendee will receive a digital syllabus of more than 600 pages that includes each handout provided for every lecture. For more information on the conference and registration, click HERE. Pirates Ashore in Plymouth is an annual all-day reenactment of the little-know visit of three pirate ships to Plymouth Colony in May 1646 as described in Governor William Bradford's Of Plimoth Plantation. Visitors of all ages are invited to the Mayflower Society House for pirate and Pilgrim fun! For Event details visit the General Society of Mayflower Descendants website – click HERE.